With an emphasis on functional minimalism, and metronome precision playing, The Lonesome Days will, this month, release a staggeringly professional, exceptionally performed and brilliantly recorded debut of straightforward, no frills bluegrass — and its lack of bells and whistles is exactly what makes it so strong. The self-titled release is brimming with emotional passion, as the Denver-based quartet takes customary bluegrass themes of heartache and drinking and transforms them with soulful playing and superb high lonesome singing. Recorded at eTown studios by engineer James Tuttle, and produced by Sally Van Meter, The Lonesome Days — who have twice taken home second place in the Telluride Bluegrass band competition — have an absolute ace up their sleeve with lead singer/mandolinist Jonny Miller’s incredibly powerful vocals. 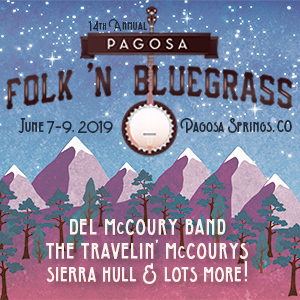 The band — which also includes guitarist Sam Parks, banjo player Todd Lilienthal and bassist Bradley Morse — could have easily put out an album where Miller’s voice is front and center for the entire record and they would have still garnered positive praise. But instead, the group uses that power sparingly, so that when Miller does hit with full force, the energy of that punch resonates all that much more. The album kicks off with the working-man themed “Company Town,” which does put Millers’ vocals up front, but they quickly move to allow flat-picker Sam Parks to command the mic with his “vacation before vocation” track “Kid Again,” a track that has some of the energy and tone of early Yonder Mountain String Band, but in a decidedly less progressive delivery. Near the end of the track, there is a short descending turnaround that only lasts for five seconds but packs in countless notes in that time. The Lonesome Days tackle that little stanza with Swiss accuracy and methodicalness and in that brief moment flex some of their biggest musical muscles. “Twenty-Five” is overflowing with arm-hair-on-end emotion as Miller sings about “choking on the embers of a fire that I lit when I was dumb and 25.” They get equally insightful on the arresting “Who’s Gonna Cry,” as Miller, a graduate of Columbine High School 1998, speaks to how gun violence tears through communities, but more directly discusses the true sadness that even if someone dies in a room full of people, the experience of death is the departed’s alone. The record was mastered by David Glasser at Airshow Mastering. 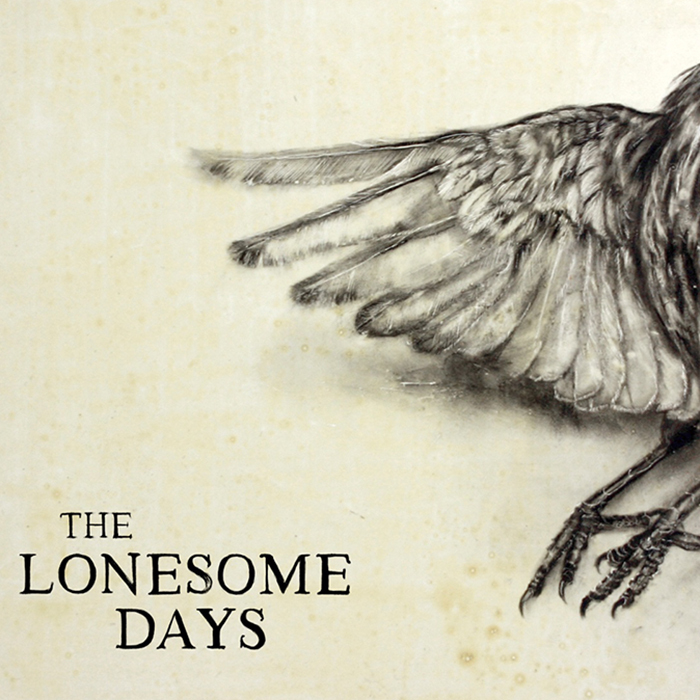 The Lonesome Days were arguably ready to hit the studio several years ago, but their patience, practice, restraint, and precision has made the long wait for their debut that much better and resulted in a record that is one of the best bluegrass debuts of the year.